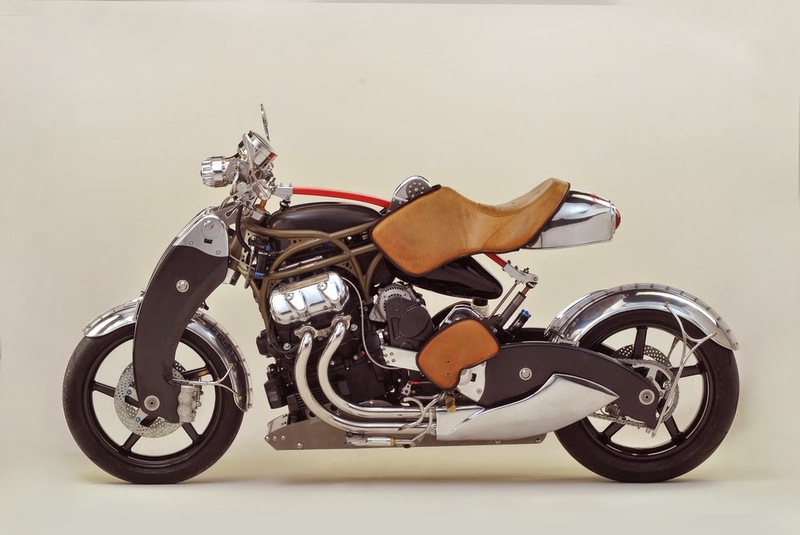 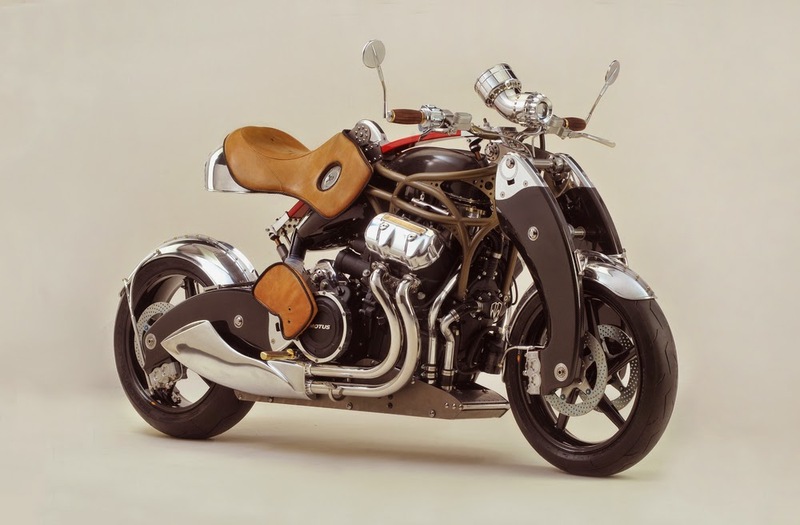 Today we gonna show you the Bienville Legacy Motorcycle comes with a 1650cc Motus MV4 engine, which in its natural form is good for 185 horse power. 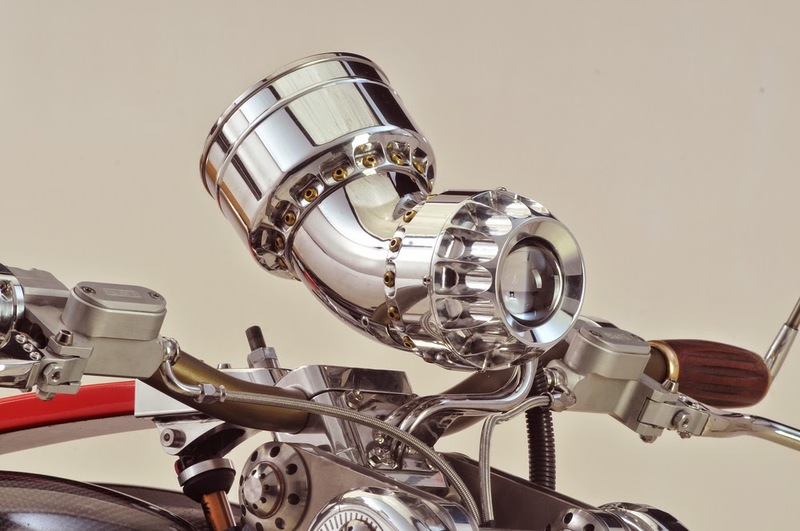 But Nesbitt’s goes all mad scientist on us and adds a Rotrex centrifugal supercharger to take the hp to more than 300. 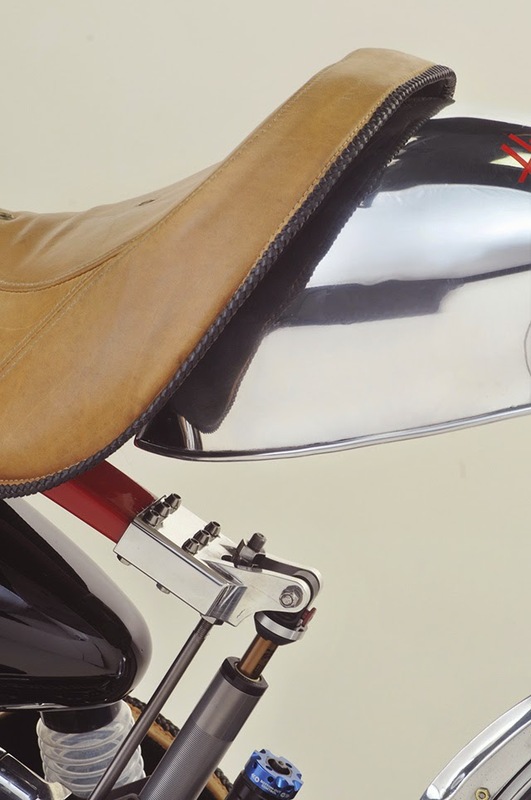 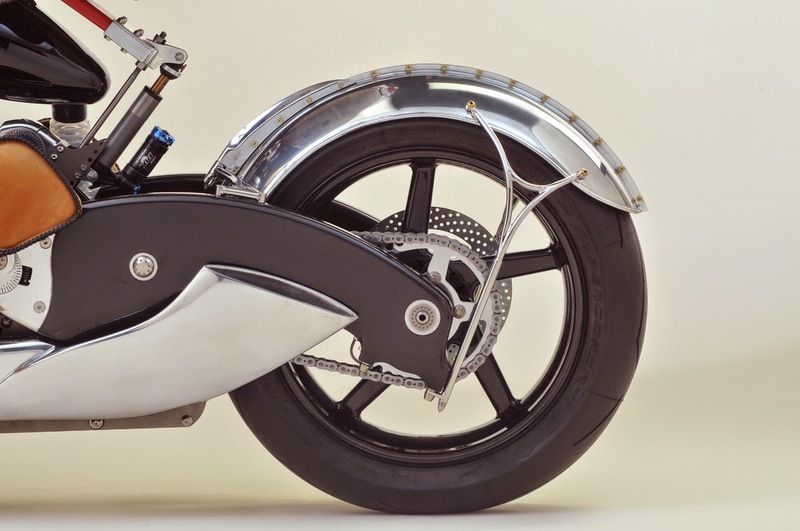 The Legacy also has uses a totally unique blade suspension, which uses a single carbon fiber leaf spring from the front to the back of the bike. 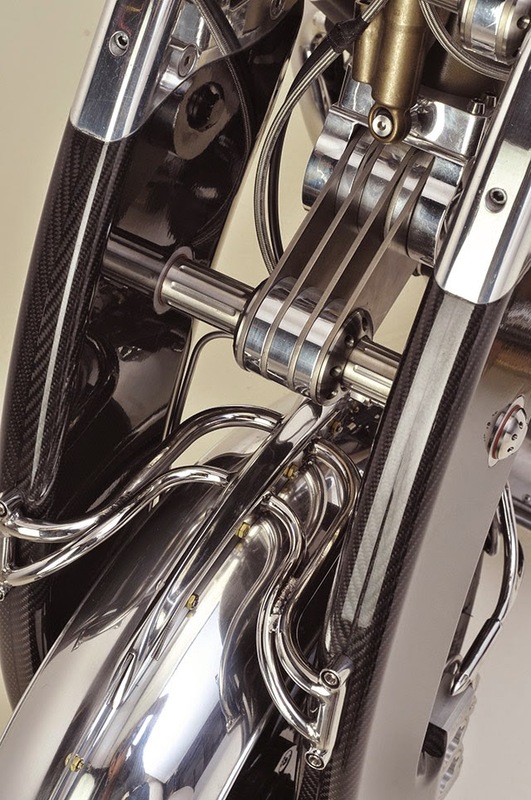 Factor in carbon fiber wheels and a four gallon fuel tank, and you can see how the total weight checks in at around 400 lbs. 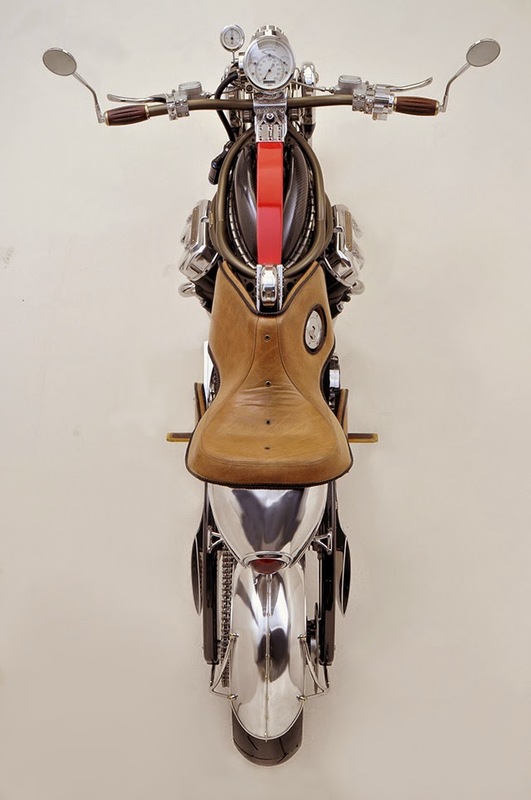 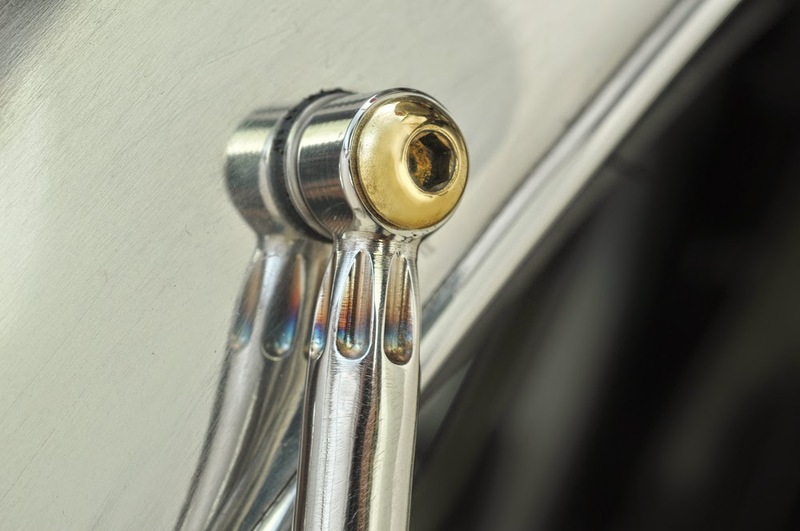 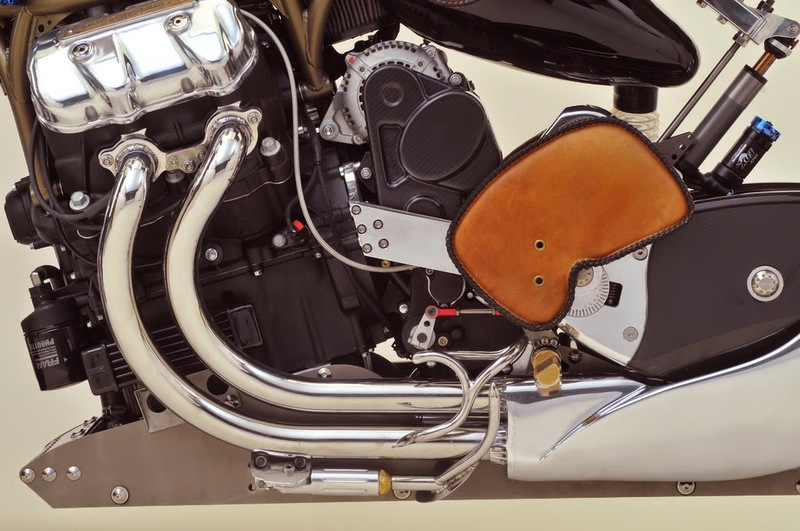 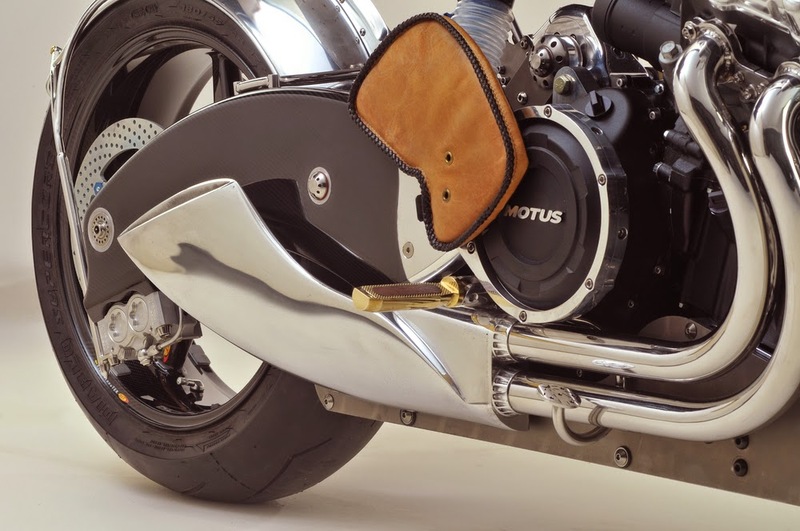 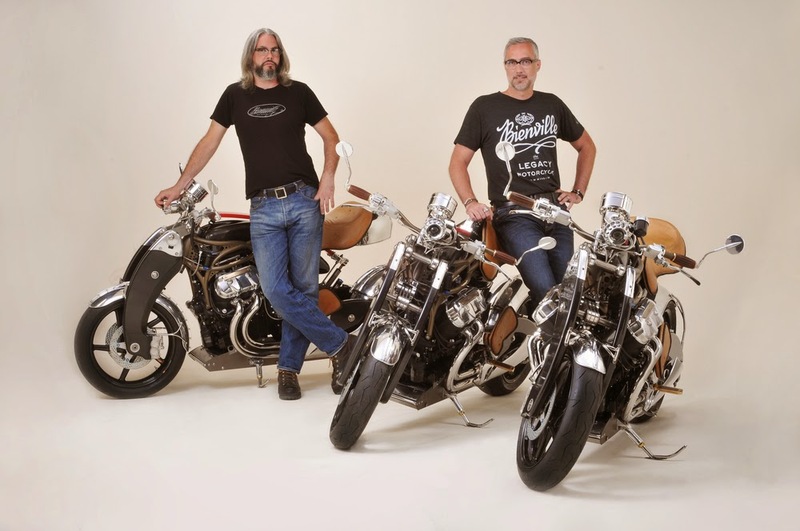 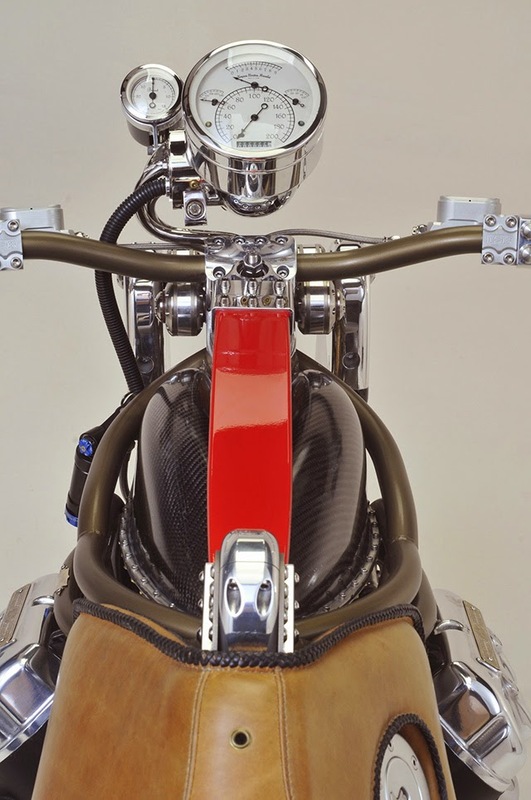 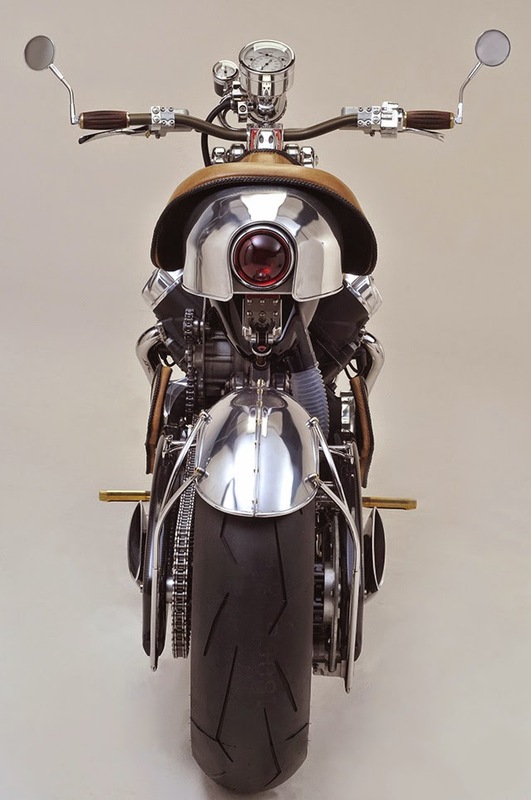 Commissioned by the American Design and Master-Craft Initiative, the Legacy will only see a few riders on its hand-crafted saddles; besides the roughly $250,000 asking price, buyers will also be asked to showcase the Legacy around the country.